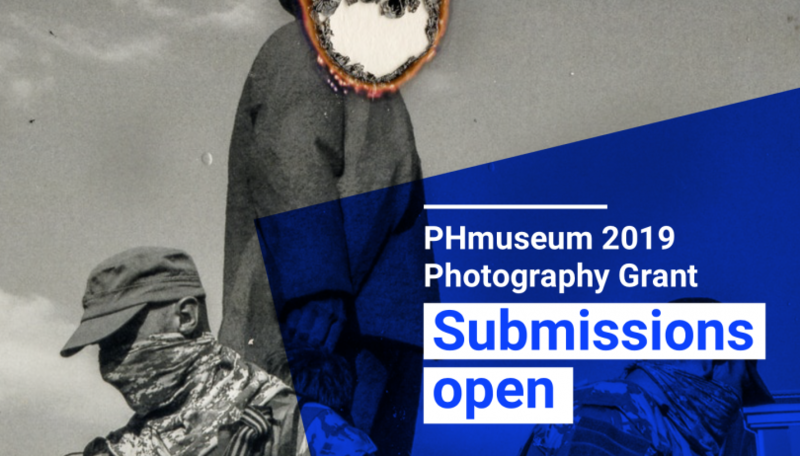 The 7th PHmuseum Photography Grant is now open for submissions at phmuseum.com/grant. We highly appreciate if you could share the news with your audience. All applications this year will be reviewed by an international jury comprised of Louise Fedotov-Clements (Artistic Director QUAD & Director FORMAT International Photography Festival), MaryAnne Golon (Director of Photography, Washington Post), Max Pinckers(Photographer), and Thyago Nogueira (Head of the Contemporary Photography Department at Instituto Moreira Salles, editor of ZUM magazine). Four winners will share £15,000 in cash prizes, while all the up to 35 shortlisted works will be showcased in projections at Cortona On The Move (Italy), Just Another Photo Festival (India), and OBSCURA Festival of Photography (Malaysia). Other prizes include a solo show at PhEST 2019 (Monopoli, Italy) in September; three features on World Press Photo’s Witness; a space on a workshop during the opening weekend of Cortona On The Move (Cortona, Italy) in July 2019. PHmuseum’s curators will also select four photographers who will win a 60 minutes online portfolio review from the PHmuseum innovative educational program. The New Generation Prize, awarded to a photographer under 30 years of age, will also include a 4-hours online consultancy always with a mentor from our educational team. All the winners, honorable mention awardees, and several selected submissions will also be promoted on the PHmuseum channels throughout the year. Photographers are invited to enter one, or multiple, series centred around a specific theme, narrative, or concept, with at least 4 images shot after 1 January 2016. All approaches are welcomed, from classic narratives to experimental projects. The entry fee is £30 per submission, yet you can take advantage of the £20 Early Bird fee if they apply before 31 January. 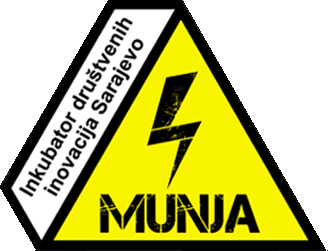 The final deadline is set for 21 February. All applicants will be granted a 20% discount on all our Education’s bookings. For more infromation check here.